Our Hermosa Beach apartments are steps from the beach, with panoramic views of the Pacific Ocean. They are conveniently close to shopping, entertainment and major Southland employers. 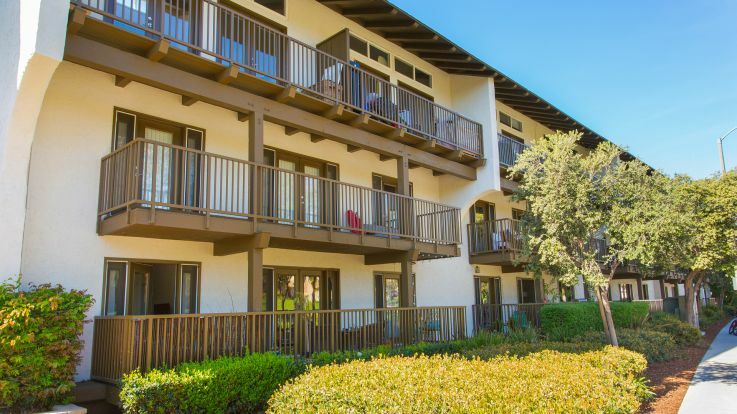 For luxurious living with plenty of access to sun and sand, there is no better choice than our Hermosa Beach apartments. These Hermosa Beach apartments are near some of the best beaches in Southern California, from Torrance and Redondo on up to Manhattan. The Strand, a paved track for biking, skating and walking, runs twenty miles from Redondo Beach up to Santa Monica. Great al fresco dining options can be found on the famous Hermosa and Redondo Beach Piers. Hermosa Beach apartments are close to the Pacific Coast Highway and the 405 Freeway. LAX is just to the north, and Long Beach Airport is to the east. Our pet friendly Hermosa Beach apartments are in gated communities with reserved parking, on-site management and courtesy officers. Buildings feature swimming pools, hot tubs, fitness centers, laundry facilities, hiking and walking trails and much more. 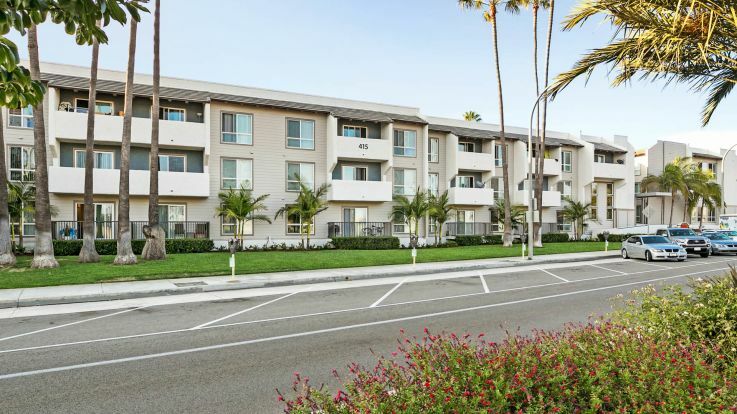 These Hermosa Beach apartments have one- and two-story floor plans, with bay windows and private porches or patios with beautiful ocean views. Interiors feature crown molding, ceramic tile and hardwood floors or wall-to-wall carpeting. The fully-equipped kitchens have dishwashers and microwaves and breakfast bars or rooms. Our Hermosa Beach apartments provide everything you need for carefree beach living. If our Hermosa Beach apartments do not fit your every need, you may also want to consider our other Los Angeles properties.